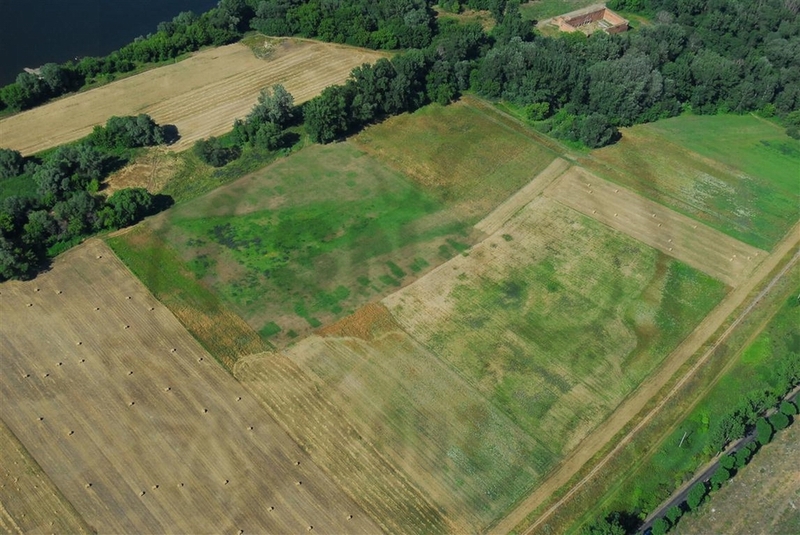 The project of non-invasive survey of medieval Nieszawa was conducted in order to define the limits and character of archaeological resources of the site. These actions were aimed at documenting the terrain form and topography and recognition of subsurface relics of the former city. A wide variety of geophysical, remote sensing and digital techniques have been applied, which all together enabled the recreation the hypothetical shape of old Nieszawa. The project has been financed in 2012-2013 from the “Archaeological Monuments Protection” priority of the “National Heritage” programme held by the Polish Ministry of Culture and National Heritage (17558/11/A1 – “Nieszawa – na tropie zaginionego średniowiecznego miasta/Nieszawa on trail of the forgotten medieval city” and 26955/12/A1 – “Badania archeologicznego krajobrazu średniowiecznej Nieszawy/Study of medieval Nieszawa’s archaeological landscape“). Magnetic survey offers the fastest area coverage of all geophysical technique and is able to register various anomalies caused by among others traces of human activity in the past. 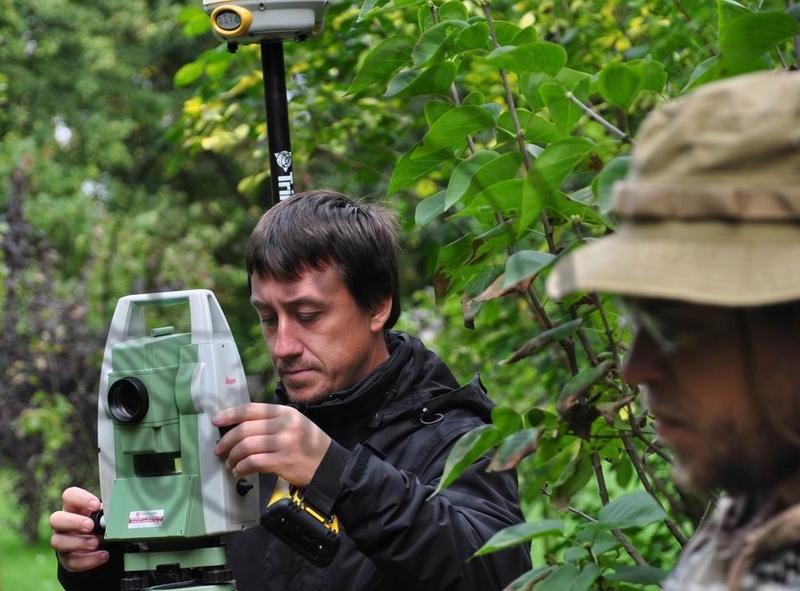 It is normally the first technique applied in a detailed field survey. Thanks to magnetic prospection, features with their own magnetic field can be registered, such as kilns or hearths, pits and ditches and areas of industrial activity. Magnetic prospection, as a primary technique covered around 35 ha on the extent of over 1,2 km, which enables to place Nieszawa’s study area as one of the most extensive in Poland. 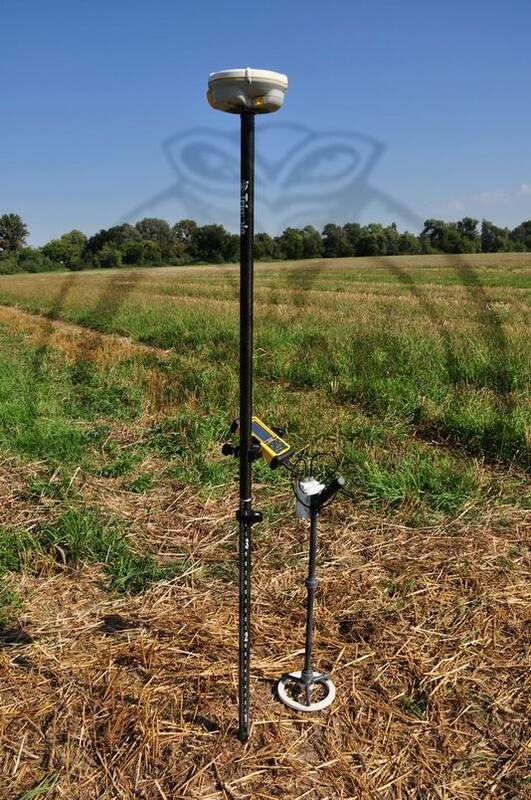 ER prospection focuses on measuring soil’s resistivity to induced electric current run between electrodes, which allows to locate areas of higher and lower resistivity of soils. 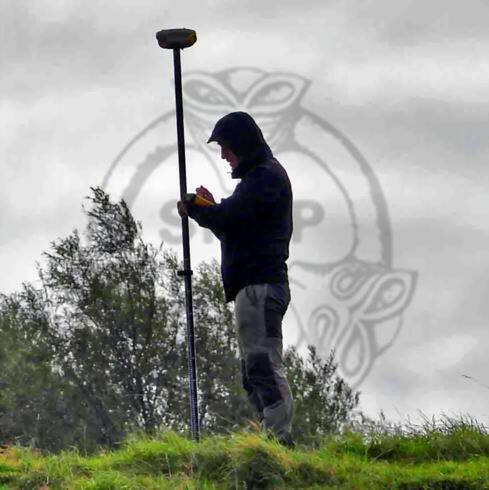 Thanks to this technique it is possible to locate such structures as brick or stone foundations, relics of sunken structures such as moats, pits, cellars or embankments. The advantage of this method is the possibility to regulate the maximum depth of penetration, which makes it suitable for studying multistrata features. In the survey of medieval Nieszawa ER survey has been conducted partially on the main town square and its east frontage, consisting of an area of 0,5 ha. Measurements of topsoil’s magnetic susceptibility allow to determine where areas of human occupation were located in the past. It is due to the fact that long occupation and magnetic enrichment of soils by past habitation leads to creation of local concentrations of sediments with higher magnetic susceptibility value. Normally a co-supplementary technique to magnetic prospection, it allows to recognize the patterns of anthropogenic activity within a site, as well as indicate settlement and production areas. The area of the magnetic susceptibility survey covered around 4 ha. 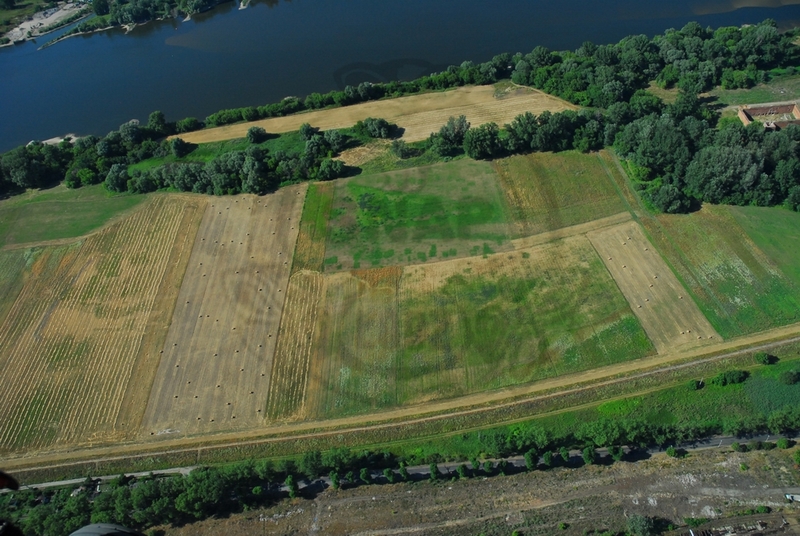 Prospection with this method is not commonly used, which marks the study of medieval Nieszawa as one of its first uses for archaeological purposes to such extent in Poland. 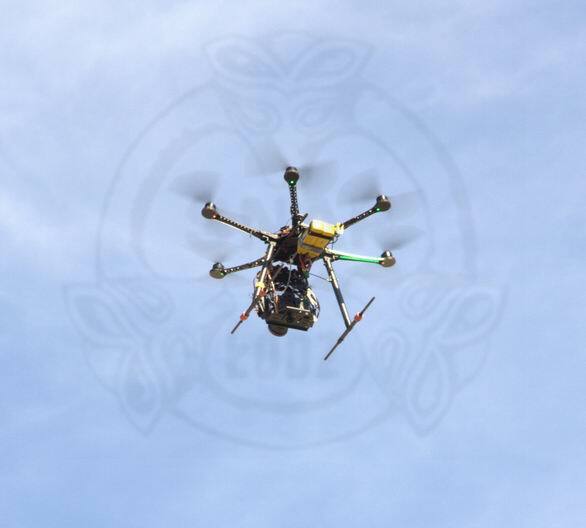 As part of the project a series of low altitude flights have been conducted over the micro-region of Vistula river’s left bank and the surrounding of the Dybów Castle. 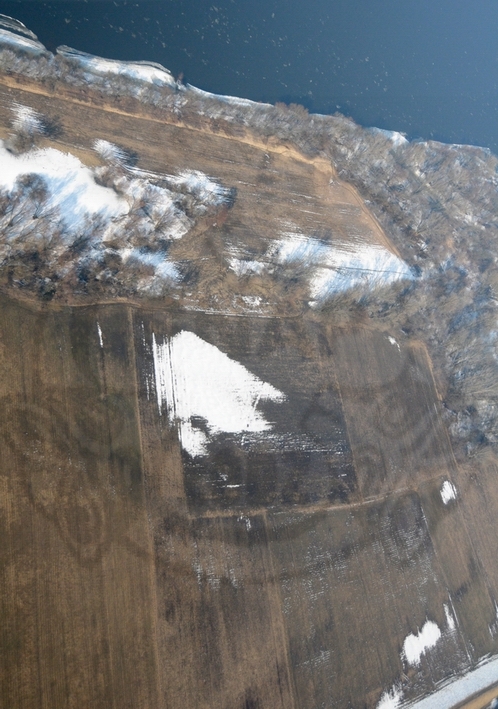 These flights took place in different seasons and weather conditions to observe potential soil-, crop-, shadow- and frostmarks, that could reveal the possible location of archaeological features. 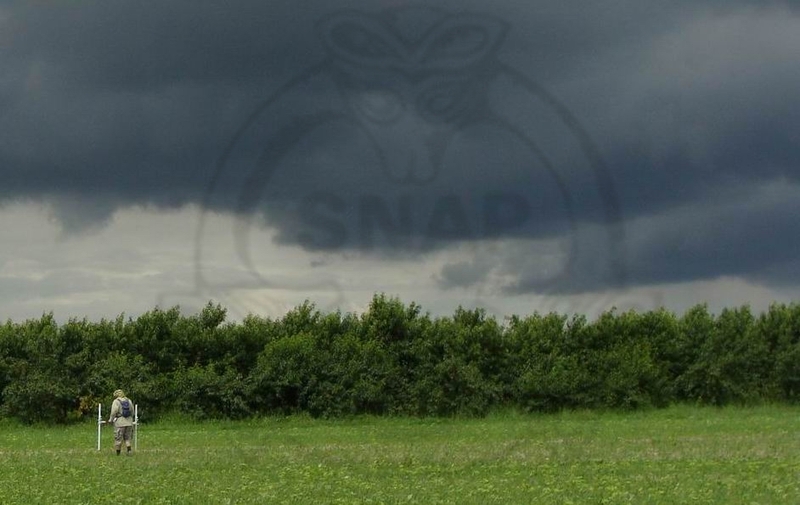 Additionally, thanks to this form of prospection, information about the current use and transformations of the site and its threats have been collected. Observations as part of the project were the continuation of aerial prospection conducted between 2005-2011, which lead to undertaking non-invasive geophysical survey. 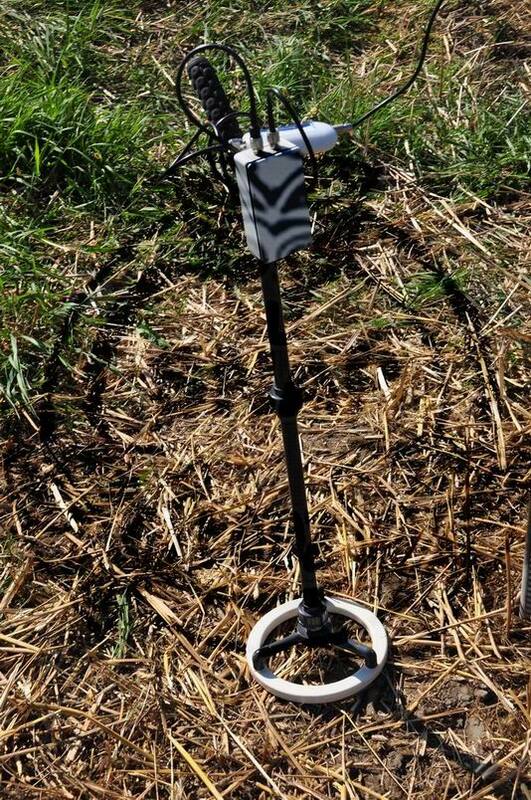 Non-invasive survey was aided with geodesy, implementing classical measurement techniques as well as modern ones, including static GPS devices and RTK technology. During the course of the fieldwork around 200 40 x 40 m grids have been staked out for the purpose of geophysical survey. 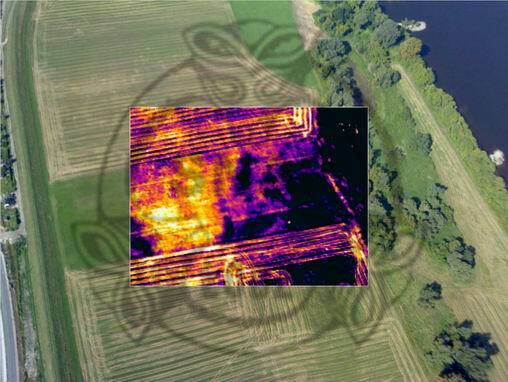 In order to document the site and create a cartographic base for digital documentation, aerial photographs have been taken and calibrated in order to create orthophotomaps – high resolution photographs with the properties of a map. 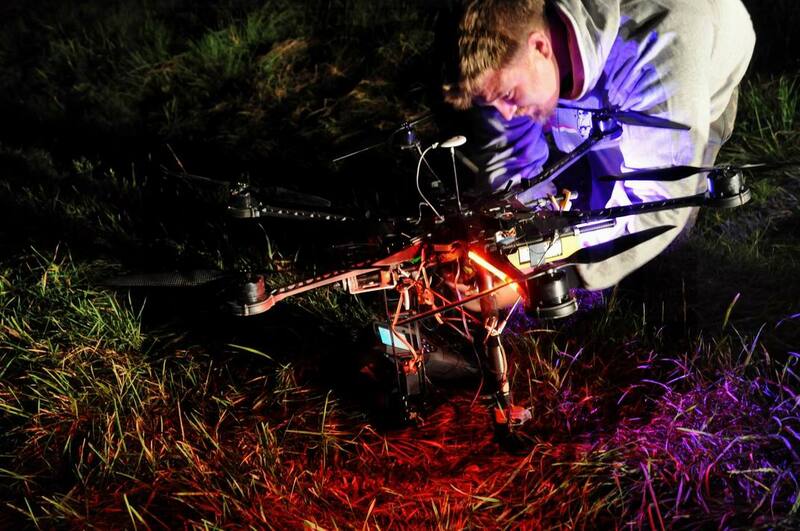 Pictures have been taken with use of radio-controlled UAV drones, including a hexacopter and a delta flying wing. 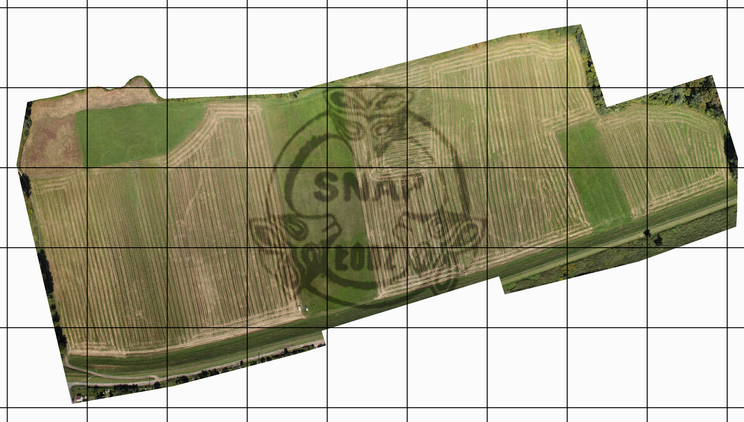 Orthophoto covers the area of 15 ha. Infrared imaging by means of a thermovision camera allows to register heat radiation of physical objects and to exactly measure their temperature with a 0,1°C accuracy. On this basis it is possible to observe variations of topsoil temperature and shallow buried objects which are prone to absorbing the Sun’s heat by day and cooling by night. Features which heat capacity contrasts with the heat capacity of the natural surrounding can consist of pits or ditches that accumulate moisture or relics of stone or brick structures. 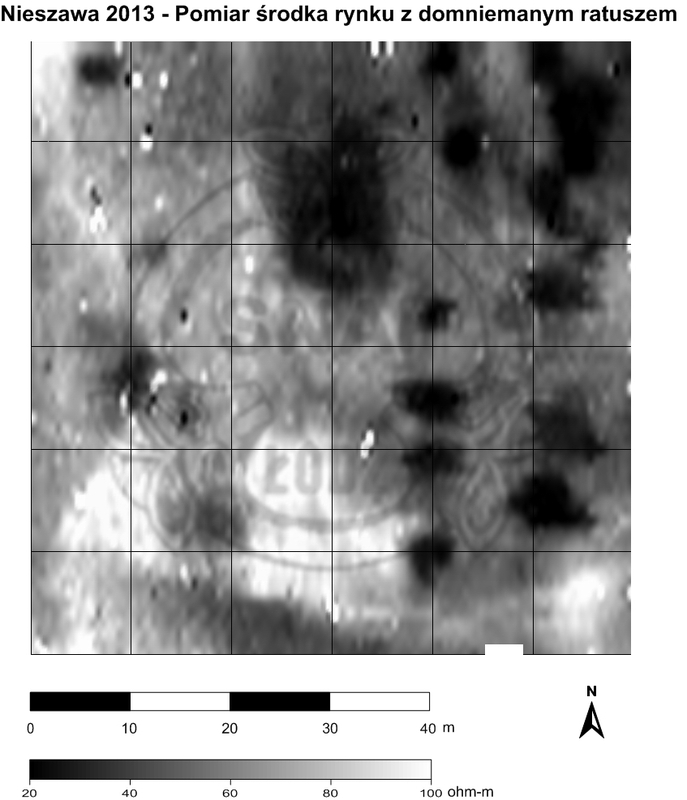 On photographs taken by day it was possible to observe various interesting thermal anomalies, possibly connected with archaeological features. 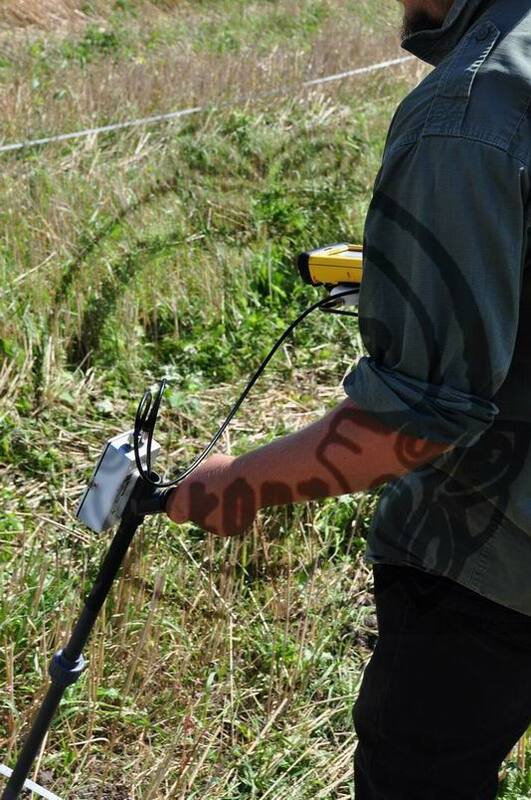 The experimental application of this technique is the first of its kind for archaeological purposes in Poland. Laser scanning of ground’s surface from air (Light Detection and Ranging) is a prospection technique used to acquire spatial data that allow creating numeric terrain model – a digital projection of terrain’s shape. 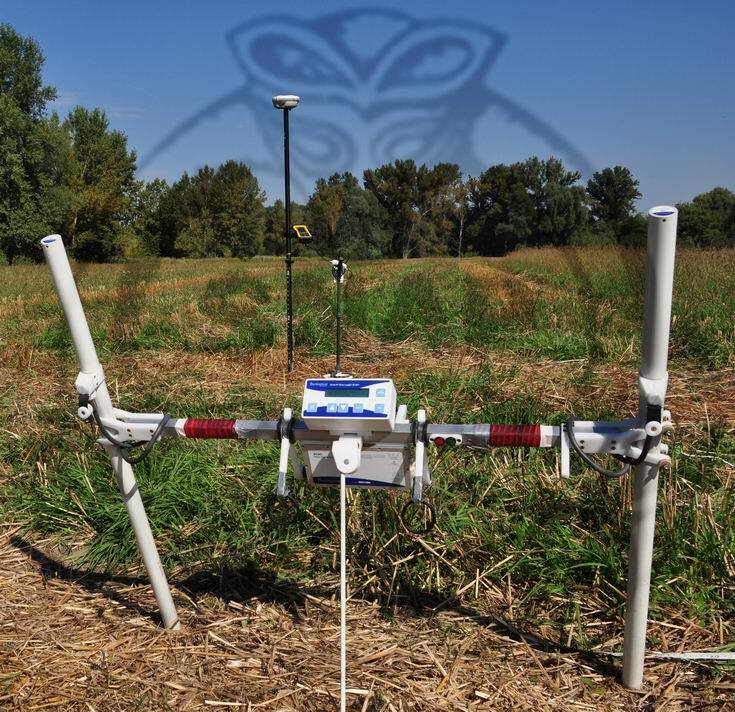 This technology allows to register small variances on terrain hight on open spaces, as well as register terrain’s shape in forested areas. 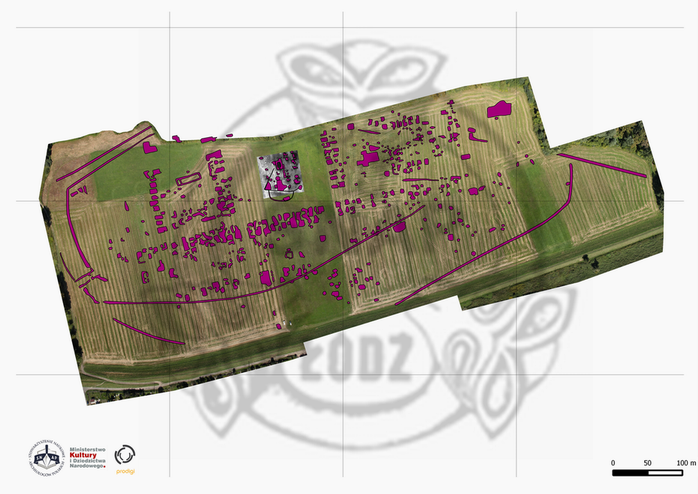 For the realisation of the project digital data was acquired, enabling creation of a Digital Terrain Model of the whole area of medieval Nieszawa and the proximate surrounding of the Dybów Castle. Integration of the acquired data and various results was conducted in a unified digital environment. For this purpose GIS (Geographic Information System) software were used. It allowed to prepare the fieldwork, integrate multilayer results and analyse them as well as create spatial models and interpretations. In the study of medieval Nieszawa open source software was used in order to support this type of solutions for scientific purposes.